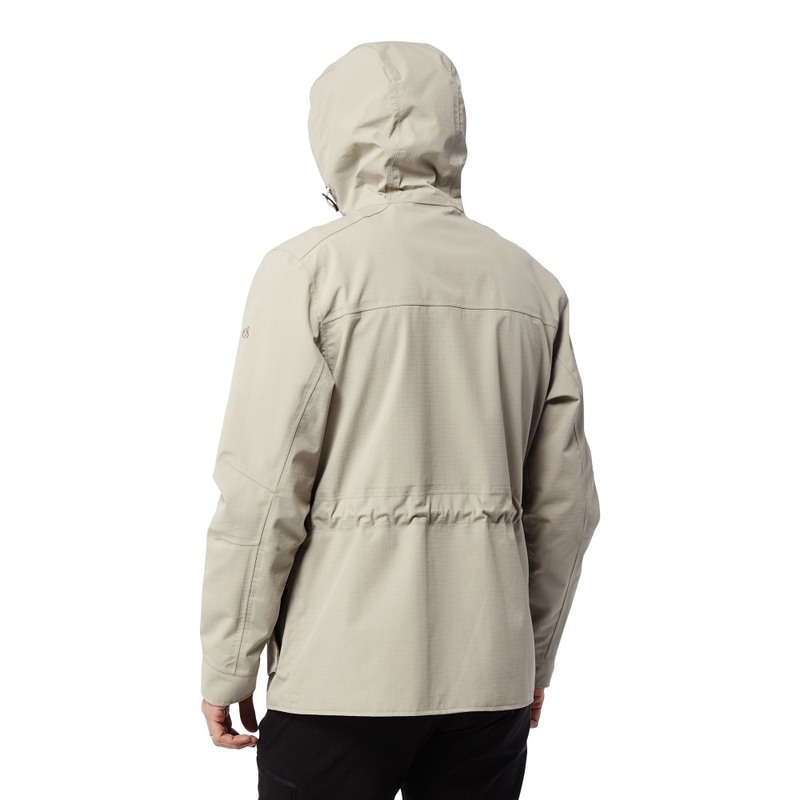 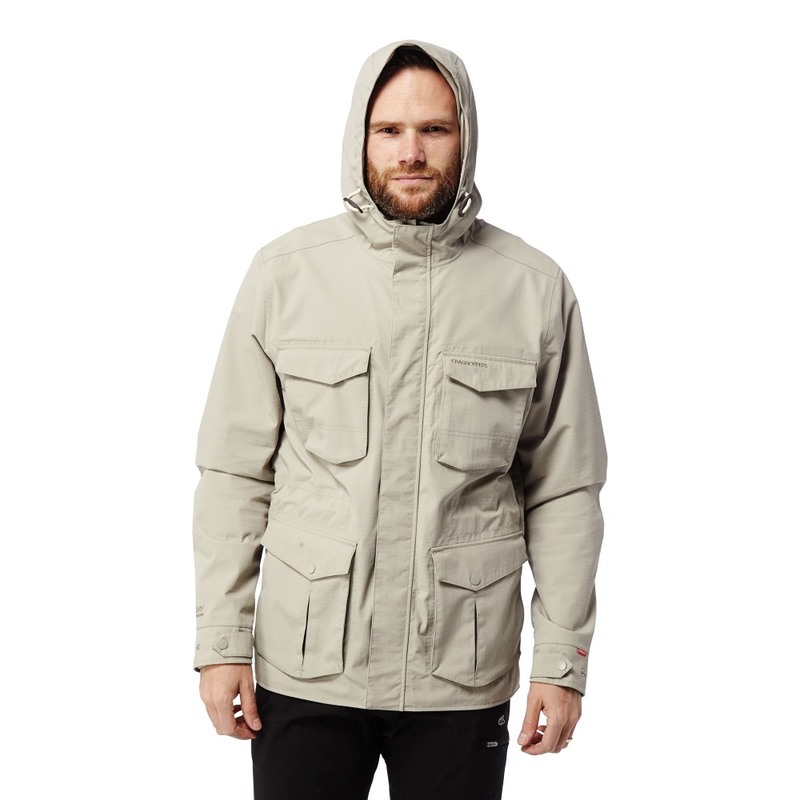 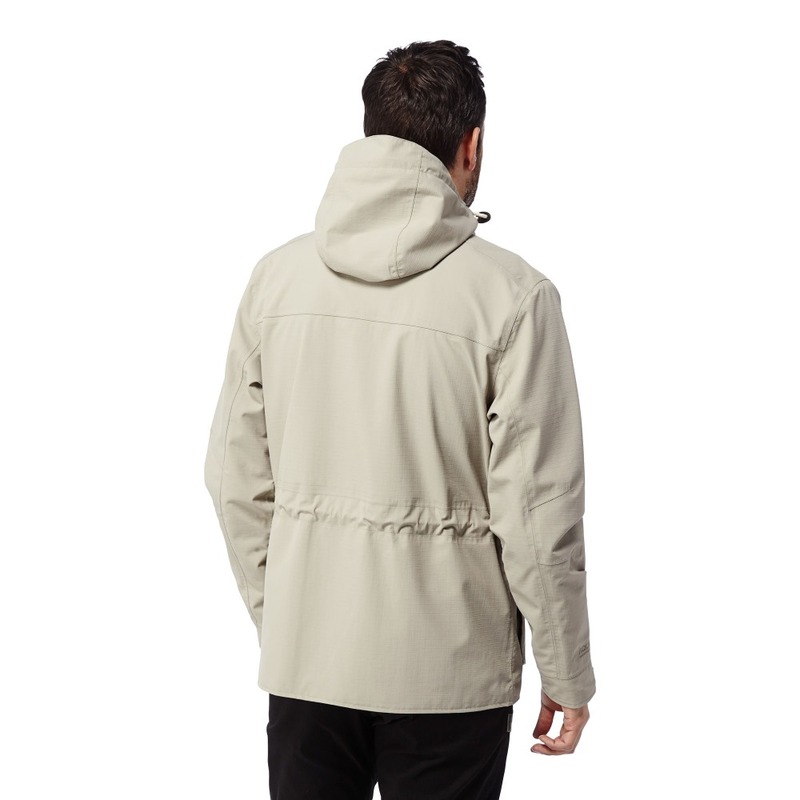 Prepare for the rigours of the hot-climate trail with the Craghoppers Forester Jacket. 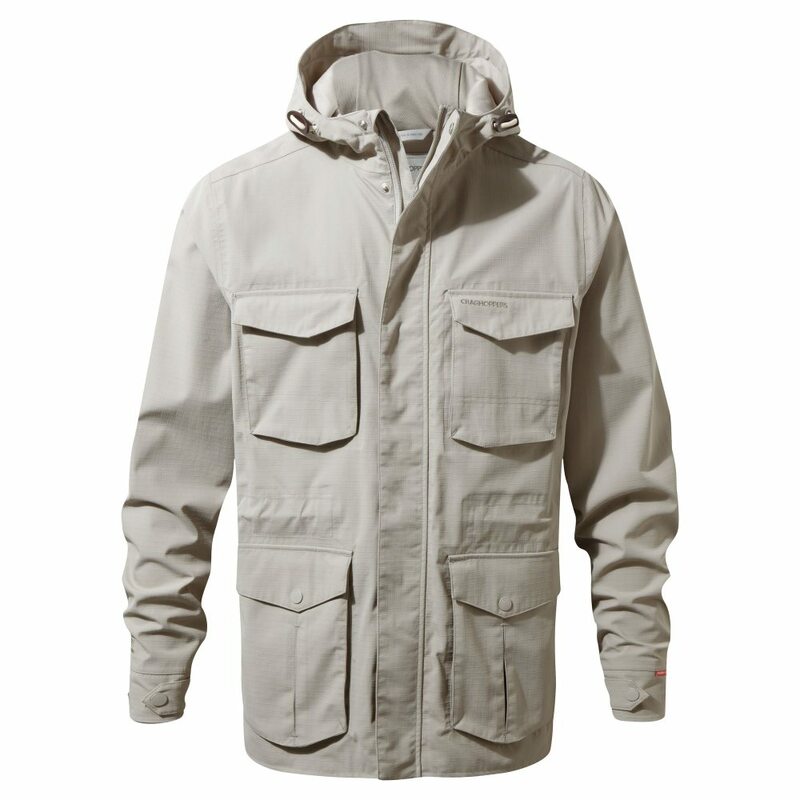 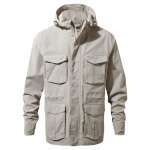 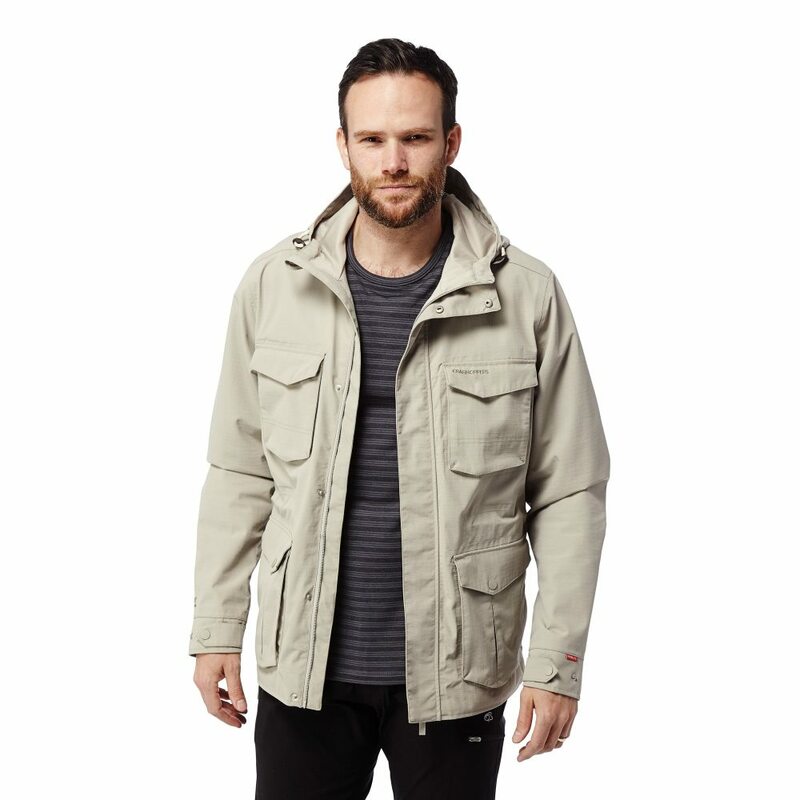 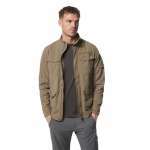 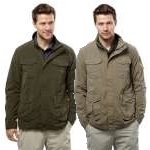 This remarkable, expedition-style waterproof adventure jacket protects from tropical storms and biting insects alike, making it a perennial travel essential. 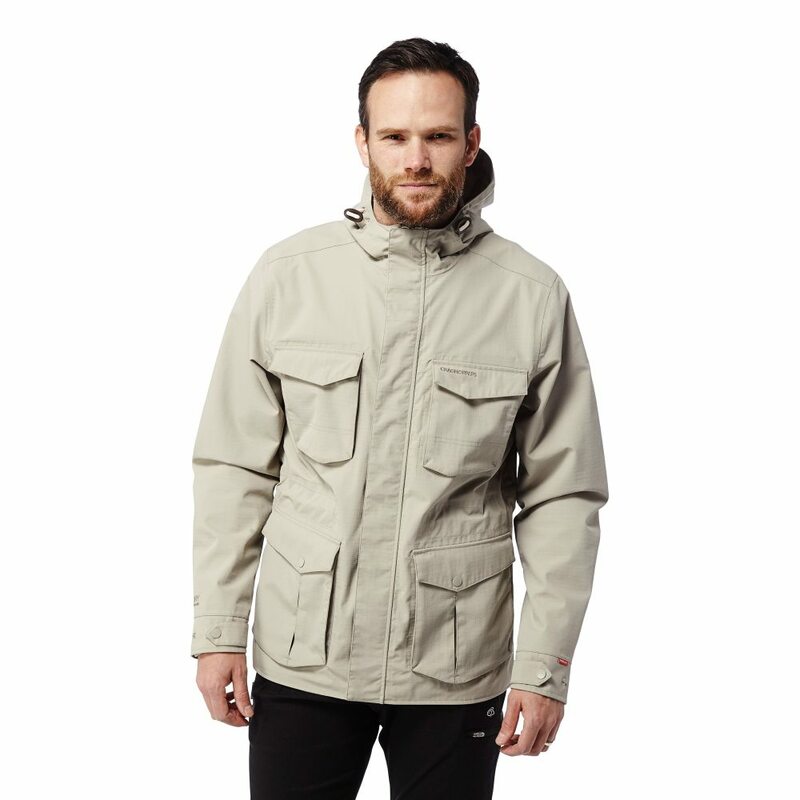 Featuring a grown-on hood for extra coverage plus cooling pit zips and multiple pockets for maps, money and mobile phones.